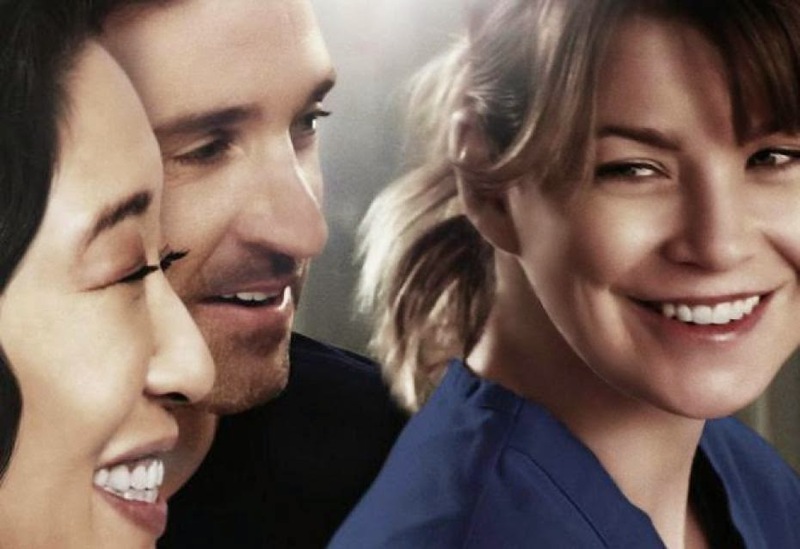 Cardápio com gelo: Shonda Rhimes, RECONSIDER! I've already lost Yang, I am not going to lose Dr.Shepherd, do you hear me? Ain't gonna happen. A decade living with these characters... have mercy! Make it a Meredith's nightmare, already!